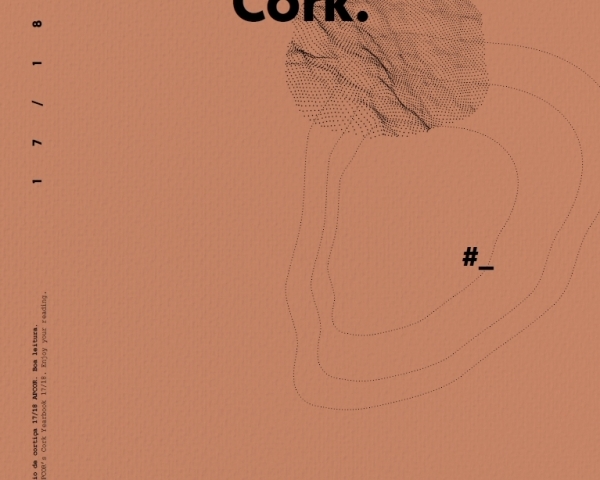 Wine&Cork are two inseparable elements. 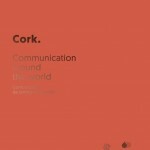 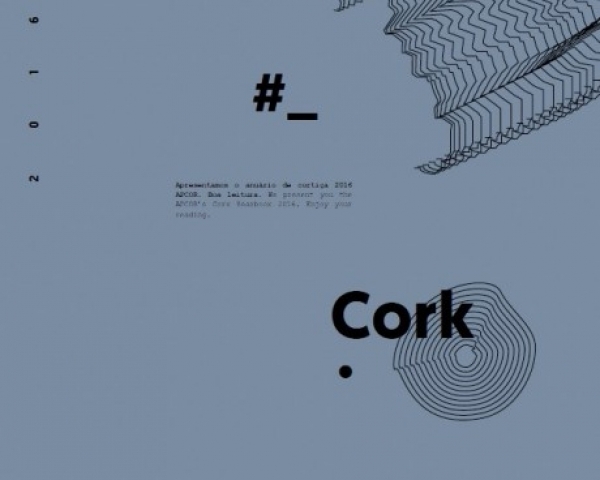 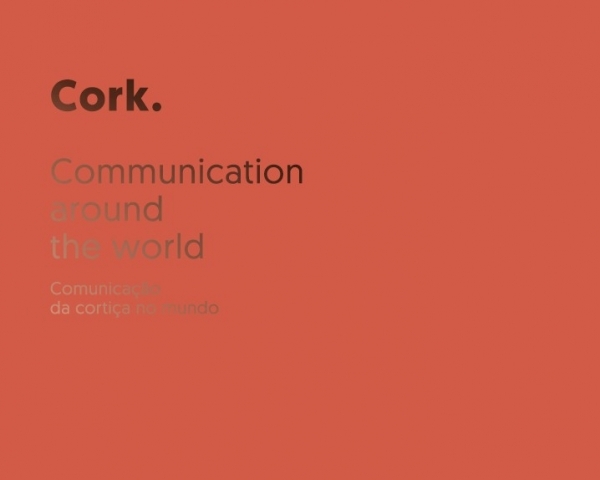 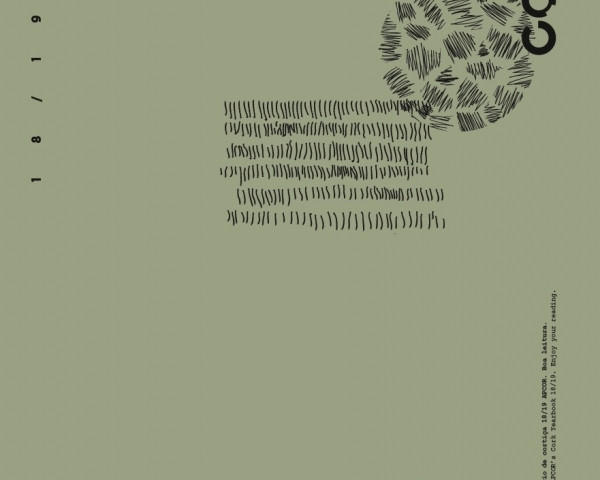 In this brochure, you will find the reasons why cork and wine have an inseparable relationship. 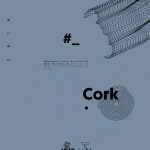 Please find more information in the following website www.wineandcork.org .